BE229QLB LCD monitor features a Full HD(1920x1080) resolution with LED-backlit IPS panel and a 178° wide-view angle that minimizes color shift on both horizontal and vertical planes to ensure quality visuals from almost any direction. BE229QLB LCD monitor features a host of connectivity options that include DisplayPort, DVI-D, D-sub, Audio in, Earphone jack, and two USB 2.0 ports. Say goodbye to tired, strained eyes. ASUS BE229QLB features ASUS Flicker-free and Low Blue Light technologies to reduce instances of eyestrain and other damaging effects when spending long, countless hours in front of a display. 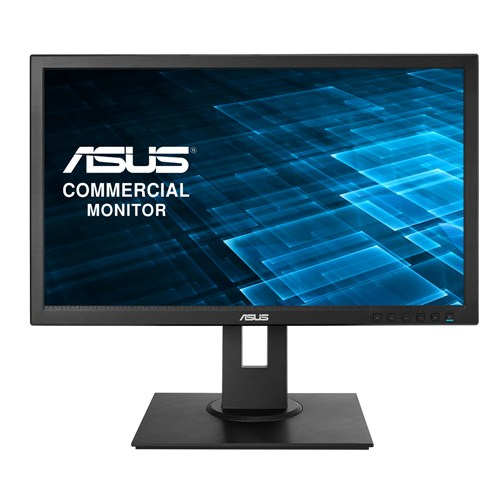 ASUS BE229QLB monitor is bundled with the MiniPC kit for those who need to mount mini PCs on the monitor, to make the desktop clutter-free and space saving .